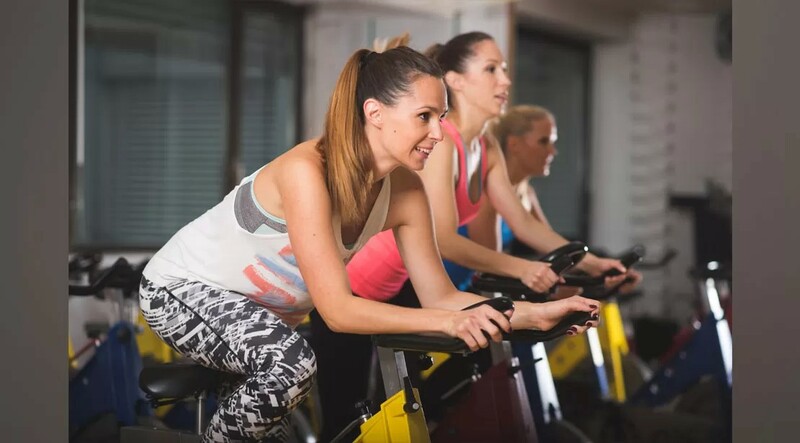 As if you needed another good reason to get to that HIIT class: Research from the Fred Hutchinson Cancer Research Center in Seattle found that premenopausal women who regularly engaged in vigorously intense activities like running, cycling class, and HIIT workouts had a 17% lower risk of developing breast cancer; postmenopausal women who engaged in the high-intensity sweat sessions dropped their risk by 10%. Don’t want to go all-out this week? Even moderate exercise showed a similar effect, with the most active women showing a 13% lower risk of developing the disease compared with the least active. So keep it up: “Engaging in at least 150 minutes of moderate to vigorous exercise a week is something all women can do to reduce their risk of breast cancer,” says lead author Anne McTiernan, M.D., Ph.D.